Languages Week includes a range of Japanese cultural activities that students can both learn from and enjoy. 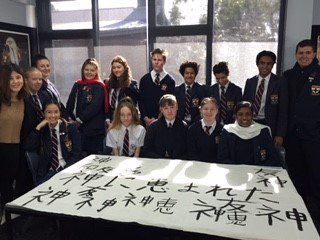 Year 10 students create Japanese kanji characters in the traditional Japanese calligraphy session. While in the Origami activity session students can participate in the ancient art of paper folding to produce a range of artwork including the famous origami crane. 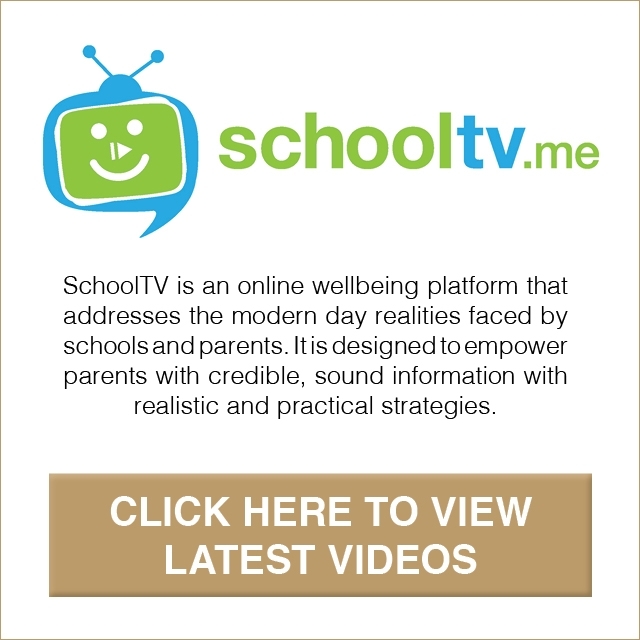 Year 11 students can utilise and further extend their language abilities as they watch a Japanese animated film. All students studying Japanese also have a chance to order a Japanese bento lunch and enjoy Japanese food. Languages week seeks to link language to culture and help foster understanding and enjoyment of Japanese culture.